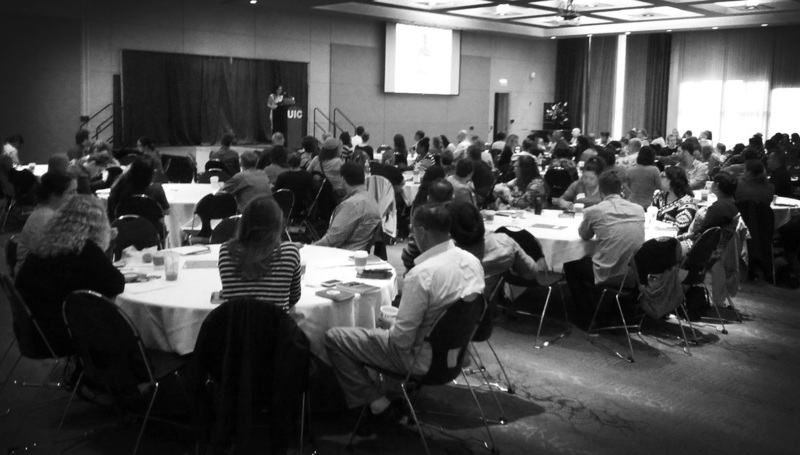 Harm reduction offers a spectrum of strategies for managing alcohol use, drug use, and other risky behaviors. It includes approaches that lead to safer use, moderation, or abstinence—depending on the individual’s desires and needs. Because the focus is on improving the quality of life, any step that reduces harm to individuals, their loved ones, their community, and society as a whole is embraced and celebrated. 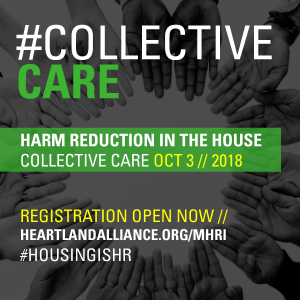 The philosophy of harm reduction promotes and supports the right of people who use substances and engage in other risky behaviors to be treated with dignity and respect; their right to exercise self-determination related to use; and their right to a collaborative approach in therapeutic relationships. 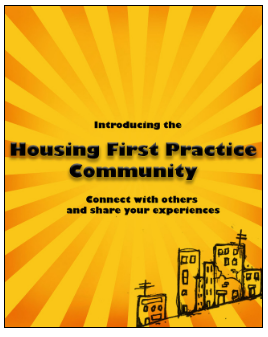 This Community of Practice is part of a larger project funded by the National Institute on Drug Abuse (Award# R34DA036001) aimed at developing a comprehensive implementation strategy for Housing First programming.